As my thirty-fifth birthday looms on the horizon, I sag slightly at the prospect of more lines around the eyes and less elastic skin. Let’s just hope my long suffering partner has the presence of mind to buy me a pet salmon to rub on myself. Skin scientists have searched for years for the elixir of youth, and it would appear that the breakthrough they were looking for came not from white-coated science geeks knocking test tubes in labs, but from gruff workers on salmon farms. It seems that the farmers, after spending a hard day of grappling salmonids in lashing winds and rain, would retain baby soft skin on their hands. Such suppleness could surely not go unnoticed, and it didn’t, with scientists seizing upon the idea of fish slimes and proteins as anti-ageing potions. Apparently the secret lay with the omega-3 oils, so often coveted with beauty products. Usually, omega-3's are taken from plant sources, but there are some issues as to how to preserve the oils without them becoming damaged. 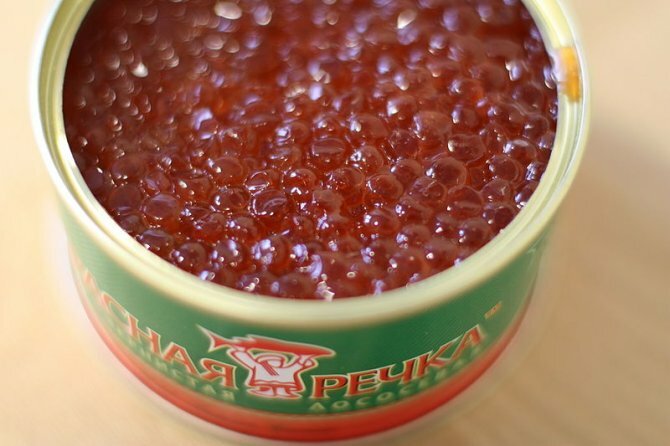 The fishy variant lends itself to flash freezing, with cytoplasm from the fishes roe being used as the omega oil source. And of course, fish, and salmon in particular, are so very full of omega-3. So there’s a thought for the day. Next time you’re applying a face cream, craving those supple looks, it may turn out that what you’re smothering your features with may be little more than glorified salmon paste.